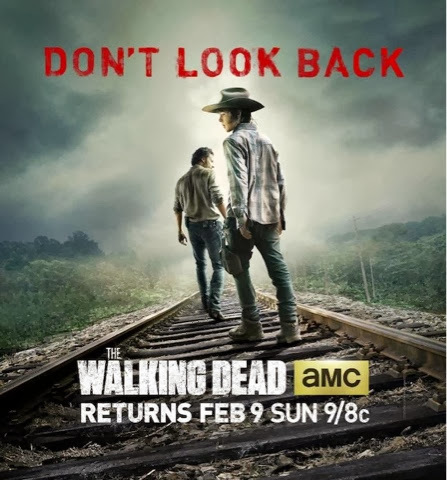 GenreOnline.net: The midseason premiere poster and episode trailer for The Walking Dead are now online. The midseason premiere poster and episode trailer for The Walking Dead are now online. The trailer for the midseason premiere episode of the hit AMC original television series The Walking Dead has debuted online and this is the poster for it above and below is a link to the trailer on YouTube. Enjoy.